At 7:00 Hall of Fame DE Carl Eller joins us to tell us what the proposed NFL CBA does for the retired players. NNR he will give you a discount on your first order. 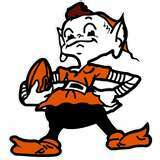 Call him at 614-906-2321.
our shows on the VoiceBase player at https://fryingpansports.com/ . Tonight on NNR Stephen Brotherston from Hoopsworld.com joins me at 6:20 PM EDT to talk about the playoffs and the draft. of the Mavericks chances of winning the title and the latest news on what the Cavs are looking for with their 2 top picks. We will also discuss the invasion of France on June 6 1944 from the eyes of the first American on Omaha Red beach. 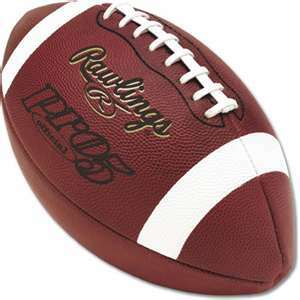 Please join us for the latest sports News, Notes and Rumors. Bill Smith is a former coach of several semi-pro teams, has officiated both football and basketball, done color on radio for college football and basketball and has scouted talent. He is a senior writer for and edits https://fryingpansports.com. He has also published several novels on and a non-fiction work at http://www.merriam-press.com/. 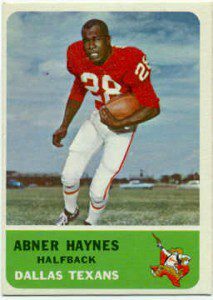 Tonight on NNR I will replay the interview from last Tuesday with Abner Haynes former RB in the AFL. Then tomorrow we have Mr. Haynes live on the show at 6:15. Anyone that has heard any of our interviews with Mr. Haynes knows he brings a love of the game and a love of his fellow human beings that will make you laugh and cry and most of all think. Please join us live tomorrow and be part of the show by calling our Herbalife Hotline at 216-539-0607 provided by Drew Elkins at 614-906-2321. Mr. Elkins will give you a 20% discount on your first order if you mention you heard about him on NNR. Bill Smith is a former coach of several semi-pro teams, has officiated both football and basketball, done color on radio for college football and basketball and has scouted talent. He edits . Also listen to the best Sports Talk anywhere on the Internet and hear his sports show Monday-Friday 6-8 PM EST on https://fryingpansports.com/radio-show/ or http://mooheadradio.com/2.0/.